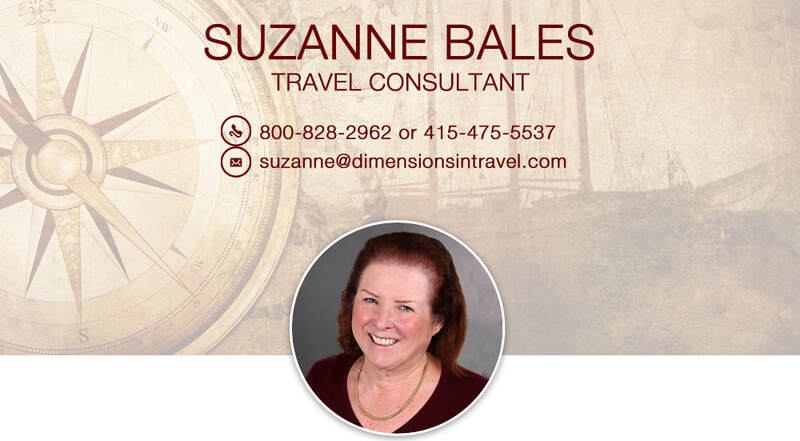 I have worked in the travel industry since 1984 and been with Dimensions in Travel since 1986. ​While I live locally and work locally, I have clients from every corner of the United States. I am referral-only and work HARD for my clients. World travel has become very complex with thousands of options. You need an experienced, global travel professional like me to create the trip of your dreams! I just returned from the Aulani Disney Resort & Spa on Oahu where I put together a wonderful vacation for my family. My grandaughters loved it! "As always, thank you so much for your help over the many years. I wouldn’t have traveled anywhere without you!" Pam E.
Dublin, Ireland on St. Patrick's Day!